We never collect personal information on this site. - How to detect it? flaps of the valve are "floppy" and don't close tightly. chest pain, and other symptoms. (prolapse) into the left atrium. This can prevent the valve from forming a tight seal. valve flaps prolapse, the valve still can form a tight seal. breath, arrhythmias (ah-RITH-me-ahs), or chest pain. need surgery to repair or replace their mitral valves. Most people who have MVP have no symptoms or medical problems and don't need treatment. 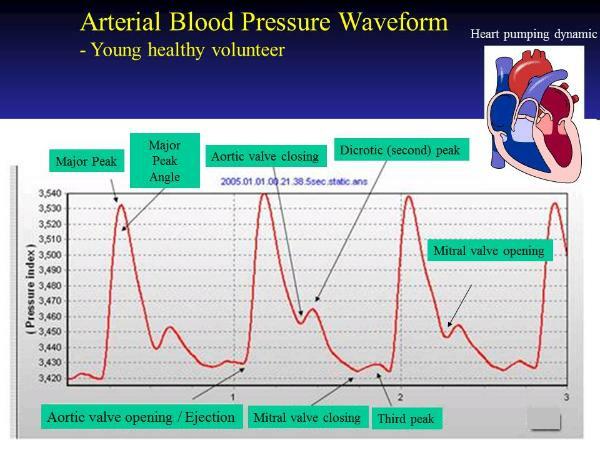 few people who have MVP need heart valve surgery to repair their mitral valves. dysfunction in the Autonomic Nervous System (ANS). 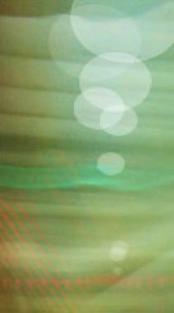 syndrome is sometimes called dysautonomia or MVP SYNDROME/DYSAUTONOMIA. 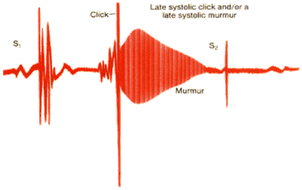 echocardiography plot obtained from a MVP patient exhibits a late systole click and "murmur". Figure 2d presents the pulsw waveform plot from another lady patient (25 years-old) with MVP.